Bass Blast has been upgraded. Feel more powerful bass sound than ever before with Bass Blast Plus. 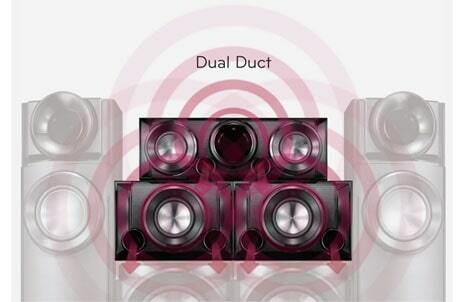 LG Dual Duct system helps to release inside air more efficiently to get powerful bass sound. 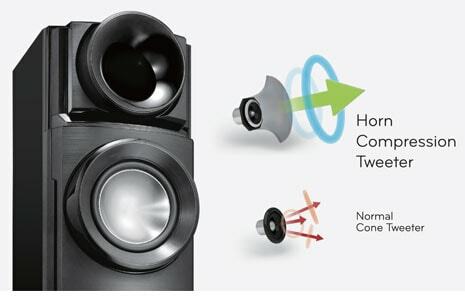 Specialized Horn Compression Tweeter delivers direct & clear sound (Beam-effect). 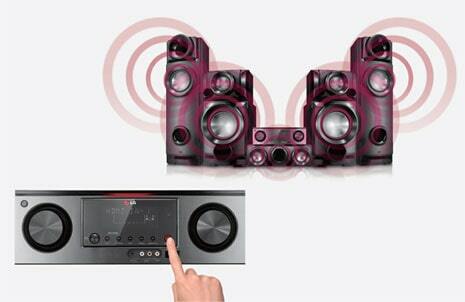 Don’t worry about damaging or denting the speakers. 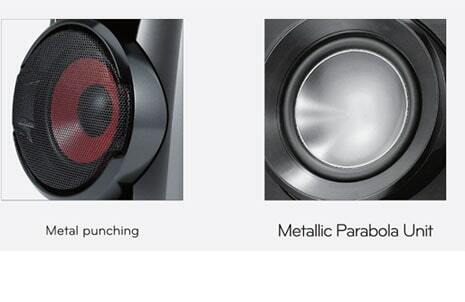 By applying a strong metallic unit the sound field is maximized & interference is minimized. 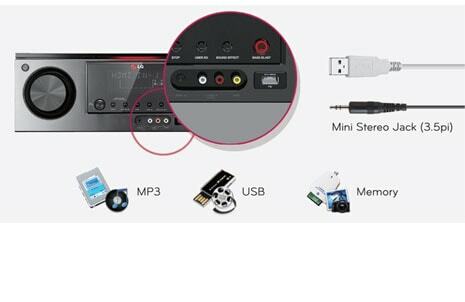 Simply connect to the USB port and enjoy exciting MP3 music and JPEG Photos. Connect your portable devices and enjoy powerful sound. 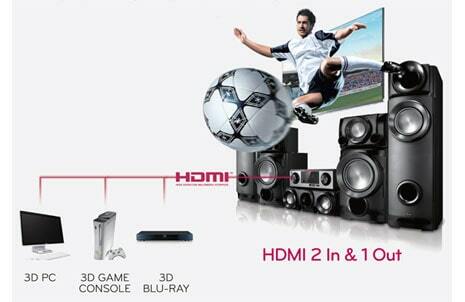 LG FRZ 304S brought to you at the lowest price by Lu Gold Store.